Lift your lashes for big beautiful eyes with the Double Wear Zero Smudge Volume & Lift mascara from Estee Lauder. The feather light aero-fibre formula lifts lashes to new heights and weightless volume builds incredible lash drama from full to phenomenal. 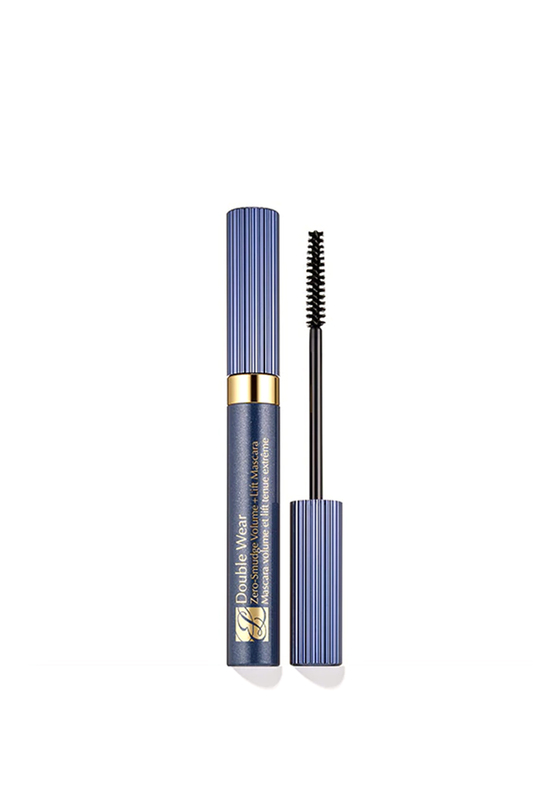 The slim precision brush coats every lash for a fanned-out effect that lasts 15 hours. Presented in black.